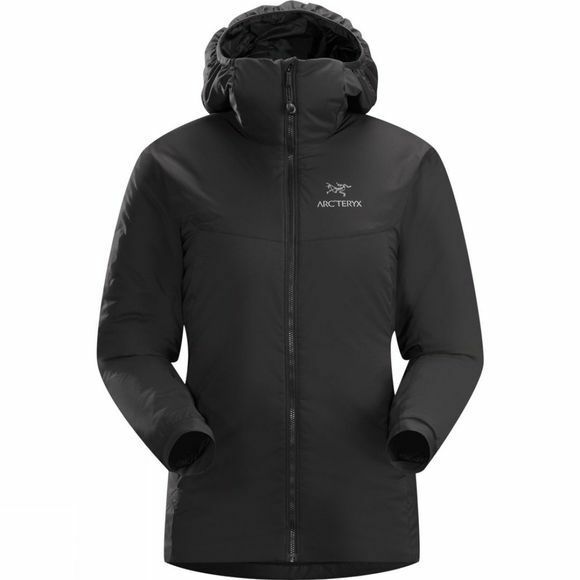 The Women's Atom AR Hoody from Arc'teryx is an ideal insulation piece for cold weather activities. It is highly versatile and durable enough to be worn as an outer layer in dry conditions as well as a mid layer when it's wet. The Coreloft insulation is body mapped to ensure maximum comfort with minimal bulk and full freedom of movement while two zipped hand pockets are positioned perfectly for keeping your hands warm or stashing your essentials securely and close to hand while on the move.